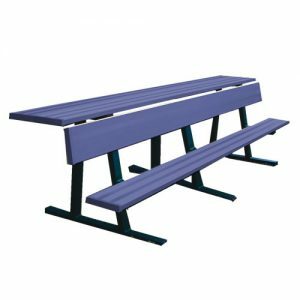 Wood Team Bench with Back | TerraBound Solutions, Inc.
SKU: 42-woodteambenchwithback Categories: Park Benches, Wood Park Benches, Sports Benches Brands: KayPark. 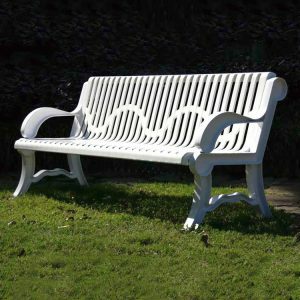 The Wood Team Bench with Back features treated pine wood slats and 2 3/8 inch O.D. galvanized tube frame with 1 1/16 inch cross brace in either portable, surface, or in-ground mount. The portable style is designed to guard against up ending or tipping, with the end overhang at 6 inches. 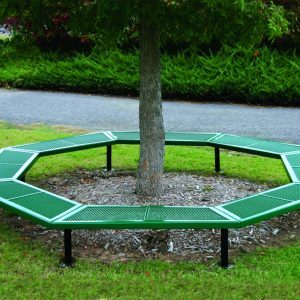 These benches are perfect for indoor or outdoor use. 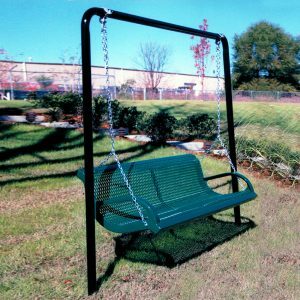 Great for parks, locker rooms, ball diamonds, soccer fields, etc.